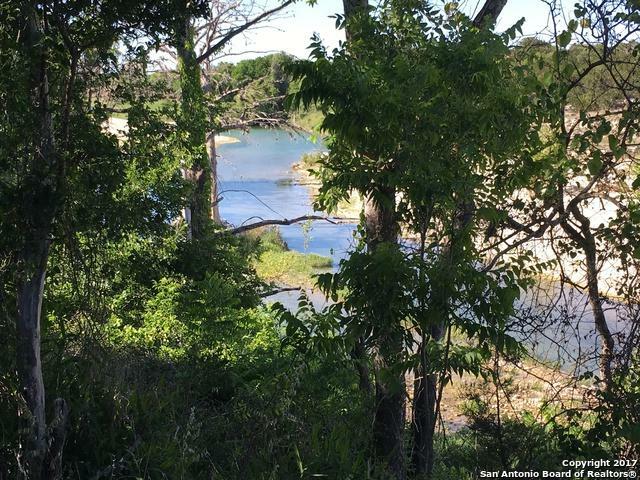 Beautiful Medina River waterfront lot. 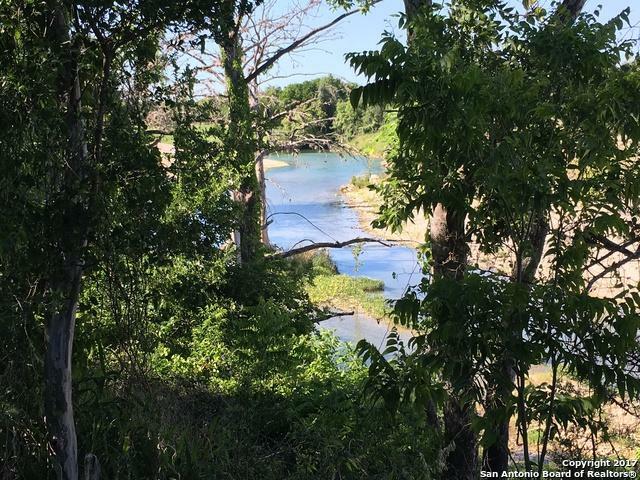 Plenty of level land to build your custom home and be able to enjoy river access on your property. 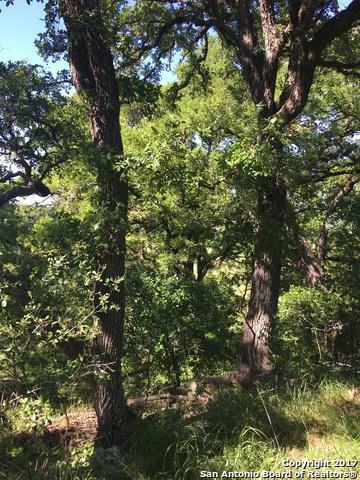 Abundant wildlife and night time stars to view. Convenient to San Antonio, Boerne, Kerrville, and the cowboy capital....Bandera, TX. TWO neighborhood amenities centers that offer pools and tennis. 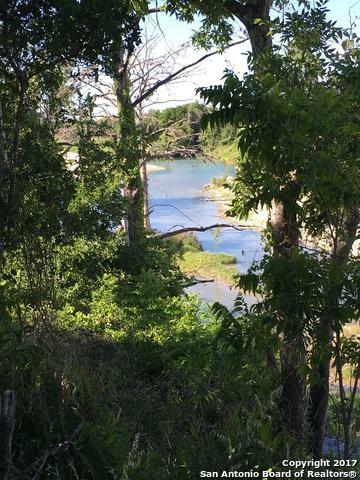 Enjoy the conveniences of living close to the city AND the quiet serenity of the Texas Hill Country with no city lights to obstruct your view of the starry skies of Texas!